My best friend & me on her big day! An image of a small (but big!) 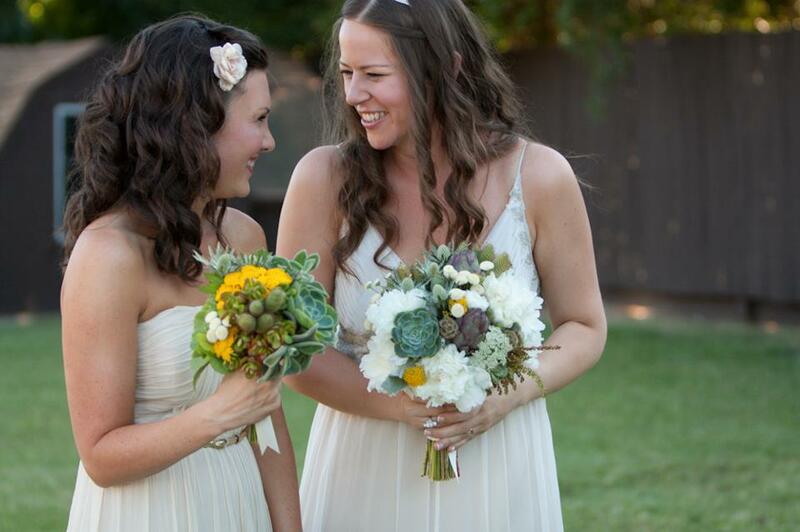 moment for you all today – my best friend and me on her wedding day. This picture completely captures the essence of our friendship – sweet, silly & tender. I couldn’t have been more privileged to be her maid of honor and I love her husband as though he’s my blood. Life is about these moments – a giggle shared, expressions of love. Have you told your BFF how much you care recently?